Being a landlord is a serious business, it’s essential that everything you do is professional. It is important you have access to reliable factual information. But with so many different landlord forum’s and websites, who can you trust to give you the right information and expert landlord advice? The answer is The Landlord Syndicate. We are a team of landlord and property experts that have teamed together to create a communication channel where landlords can meet and exchange information online within a controlled online environment, where all content is monitored to ensure it is correct and above all spam free. 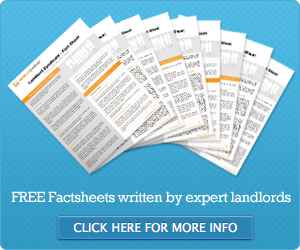 You can rest assured that all information provided on The landlord syndicate is factual and informative. We hope you like the website and should you have any recommendations we’d love to hear from you.